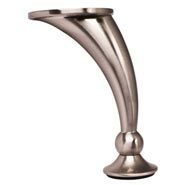 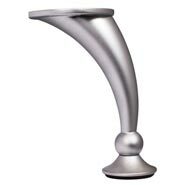 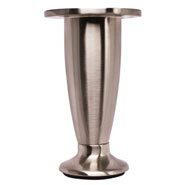 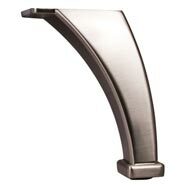 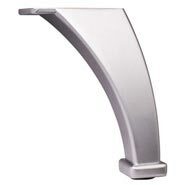 Squared Furniture Leg, 4-1/8" Tall, Finish: Dull Chrome with applied rubber. 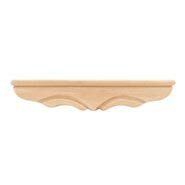 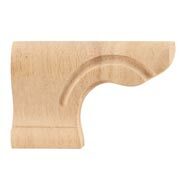 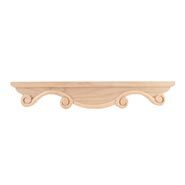 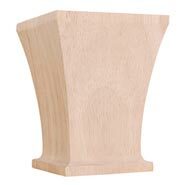 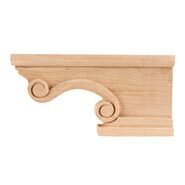 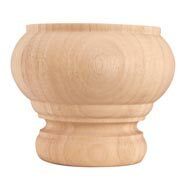 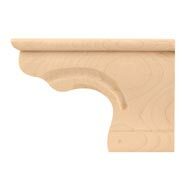 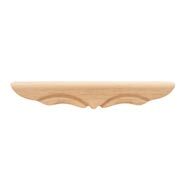 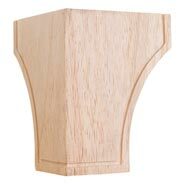 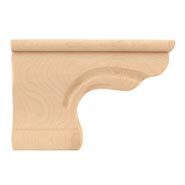 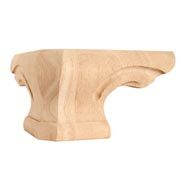 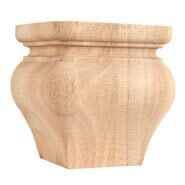 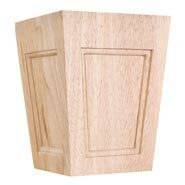 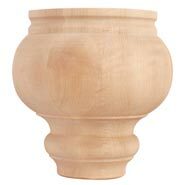 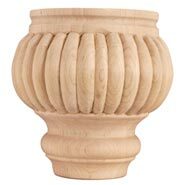 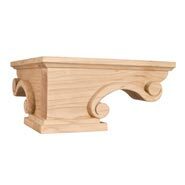 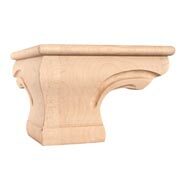 Bunn Foot 5" x 3"
Shaker Style Sloped Bunn Foot. 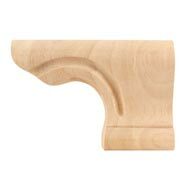 3-1/2" x 4-1/2". 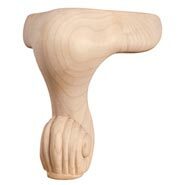 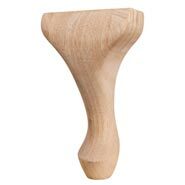 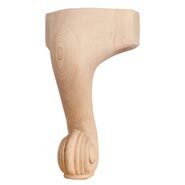 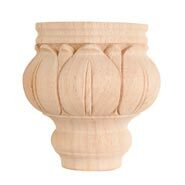 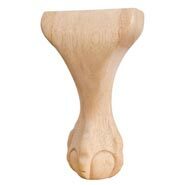 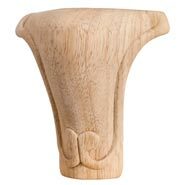 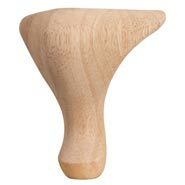 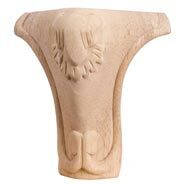 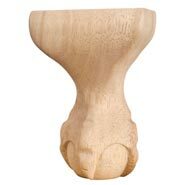 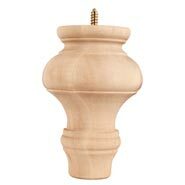 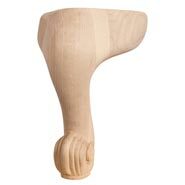 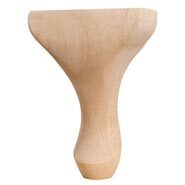 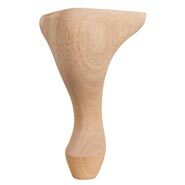 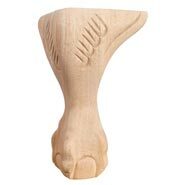 Turned Bunn Foot (furniture or cabinet leg). 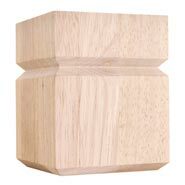 4" x 4". 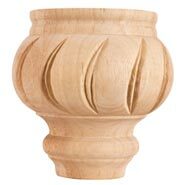 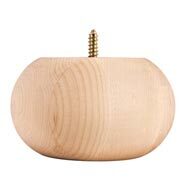 Made from Cherry. 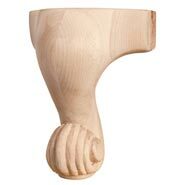 Turned Bunn Foot (furniture or cabinet leg). 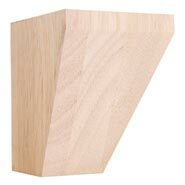 4-1/2" x 4-1/2". 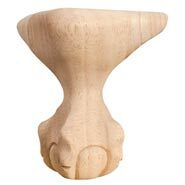 Turned Bunn Foot 4" x 6"
4-1/4" x 4-1/4" x 4-1/4"
Rounded Pedestal Foot Corner 6-3/4" x 6-3/4" x 4"
6" x 1-1/8" x 4"
3-1/2" x 3-1/2" x 5"
4-1/4" x 4-1/4" x 6"
4-1/2" x 4-1/2" x 8"
Crown Bunn Foot 5" x 3"
Reeded Turned Bunn Foot (furniture or cabinet leg). 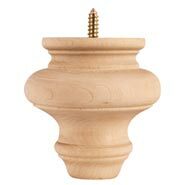 6-3/4" x 6-3/4" x 4"
8-1/4" X 1-1/2" X 4-1/2"
11-3/8" x 1-3/4" x 1-11/16"
16" x 1" x 2-1/2"
Spiral Turned Bunn Foot (furniture or cabinet leg). 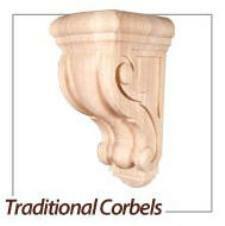 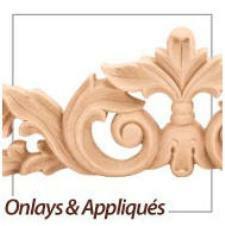 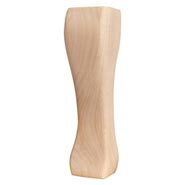 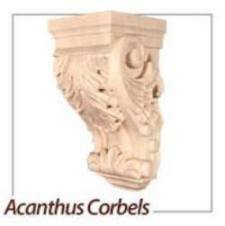 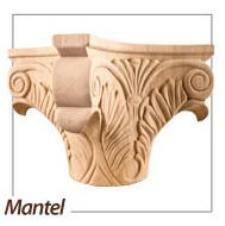 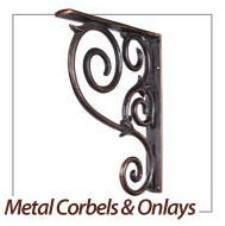 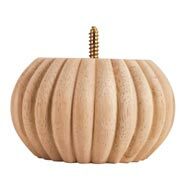 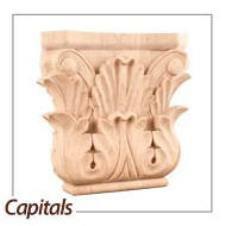 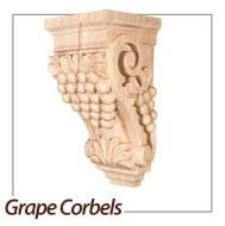 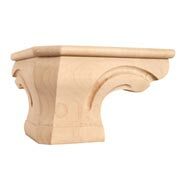 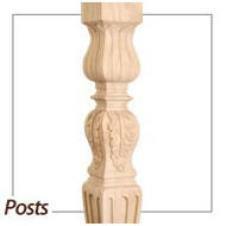 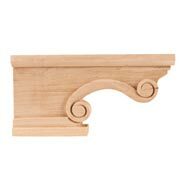 4-1/4" X 2-3/4" X 6"
4-1/2" x 2-5/8" x 6"
4-5/8" x 2-3/4" x 8"
4-1/2" x 2-3/4" x 8"
6" French Leg 5" x 5" x 6"
8" French Leg 5" x 5" x 8"
Rounded Pedestal Foot Corner 6-3/4"*6-3/4" x 4-1/2"
8-1/4" x 8-1/4" x 4-1/2"
6-3/8" x 1" x 4-1/2"
4-3/4" x 4-1/2" x 6"
4-3/4" x 4-1/8" x 8"
6-3/4" x 6-3/4" x 4-1/2"
11-3/4" x 1-3/4" x 2-1/4"